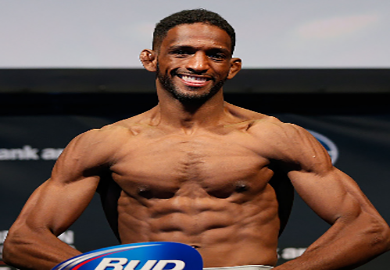 After a rather lackluster fight between Neil Magny and Tim Means that went the distance, Army National Guard Sergeant Neil Magny prevailed and was given the unanimous decision victory. Magny rocked Means multiple times throughout the fight and used his superior clinch work to take Means down several times as well. This makes it two in a row for the TUF alum Magny, who showcased a wide variety of skills in tonights fight.